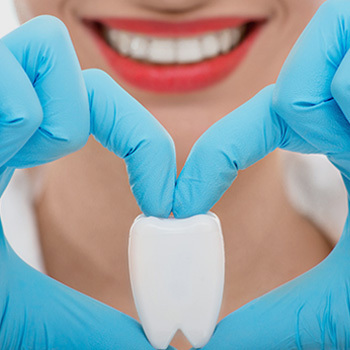 Before we decide the most effective way to ensure you'll have your dream smile, our dentists consult with you and undertake a comprehensive smile analysis. During the consultation they will assess your smile and offer observations, as well as suggest cosmetic dental treatments that will give you the results you're after. Whether your teeth are discoloured and need whitening, bonding, or porcelain veneers, or you have poor alignment and Invisalign is the ideal option to correct your crooked teeth, we can help find the right cosmetic solution for you! 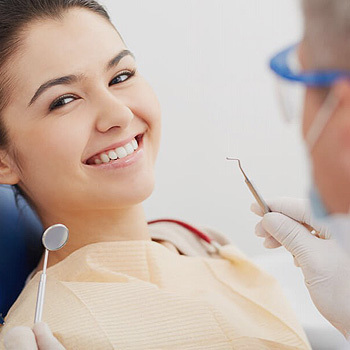 At Taree Dental Care, we can provide the most cost-effective and efficient cosmetic dental methods to fulfill your requirements. 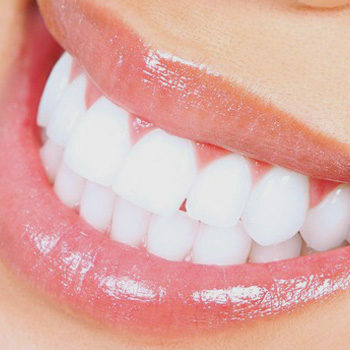 If you would like to enhance your smile with cosmetic dental treatments, arrange an appointment with our dentists today. They will discuss all of your dental concerns before providing a tailored dental plan to help you address these. Our dentists will take into consideration your teeth and your budget before developing a personlised treatment plan for you. You can also send us an email if you have any questions or queries about our cosmetic dental services that you'd like answered.